Interested in upgrading your AC system or you want to install a completely new HVAC system with ductwork? Or maybe you are interested in how you can save money on your heating and cooling costs? 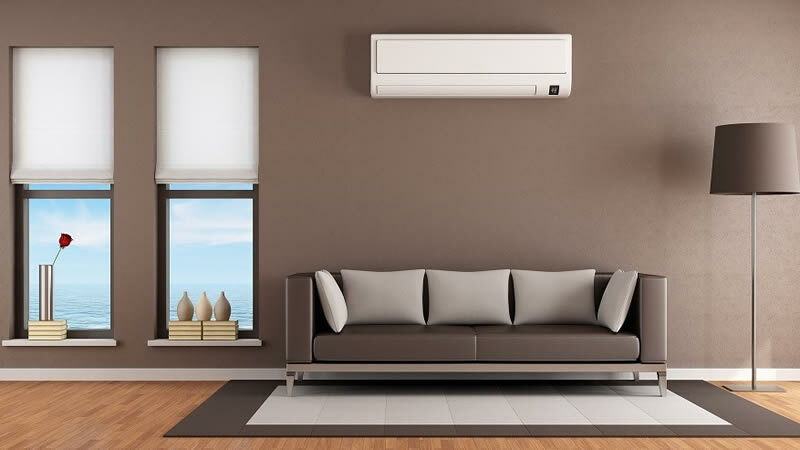 Clearwater Breeze Air Conditioning offers free price estimates and no-obligation quotes on all our services. We are committed to transparency. With fair prices on excellent work, we can afford to be honest about the cost of our services! We will never use underhanded tactics to trick you into paying more and only use the highest quality materials. Contact us today to schedule your free price quote for heating and cooling services in Clearwater.